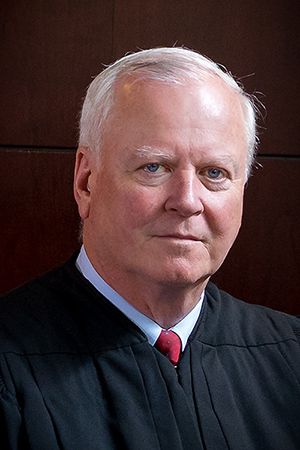 Judge Irvine served 12 years on the Circuit Court, presiding in Lexington, Rockbridge County and Buena Vista, where he heard all types of civil and criminal cases. His prior experience encompassed 20 years of representing people in personal injury claims, including medical malpractice, construction disputes, insurance disputes, divorce and other civil matters. He has personally tried over 100 jury trials. Judge Irvine gained specific insight into wills, trusts and estates while serving as a Commissioner in Chancery and as the appointed Commissioner of Accounts for the public. In addition, he served his community as the elected Commonwealth’s Attorney for the Town of Buena Vista. When he is not mediating, Judge Irvine is likely to be fishing or on the golf course. Personal injury, medical malpractice, wills, trusts and estates, administration of estates, family law, construction law and contracts. Note: Judge Irvine offers a 10% discount from his hourly rate for mediations conducted in Rockbridge County and contiguous cities and counties.